Posted on March 23, 2018 at 6:22 am. It’s the LAST DAY of classes before Spring Break! But don’t check-out yet — because we’ve got a fun-filled day in store! 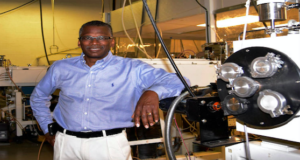 Meet Lonnie Johnson, an engineer and inventor from Mobile, Alabama. 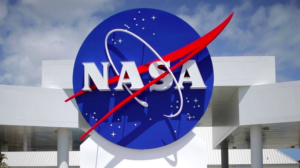 In the 1970s and ’80s, Mr. Johnson played a major role in numerous NASA projects, including the Galileo mission to Jupiter, the Mars Observer, and the Cassini mission to Saturn. 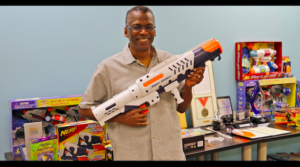 But his BIGGEST accomplishment might surprise you — Mr. Johnson is also the inventor of the SUPER SOAKER water gun, as well as an entire line of Nerf Launchers. 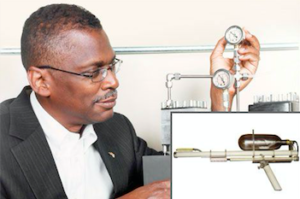 These popular toys have generated nearly a BILLION dollars in sales, and earned Mr. Johnson a place in the Inventor Hall of Fame. His efforts truly make him a Champion of Change! And finally this morning, even though College Awareness Week is ending — there’s still more to do! The TA Door Decorating Contest has been EXTENDED until Wednesday, April 4th. That gives you plenty of time to highlight your TA teacher’s alma mater. The Student Services Staff will then tour the school on April 5th and select one winner from each grade, awarding WOLF PAWS to the best of the best. And now, it’s the moment you’ve all been waiting for: the College Trivia Challenge! All month long, we’ve been sharing interesting facts about American colleges and universities. And if you’ve been paying attention, you could win WOLF PAWS for your entire TA! Here’s what to do: have your TA teacher go to today’s Morning Announcements blog on the WMS website and click the “College Trivia” link. Then work together as a TA to answer each multiple-choice question. The TA from each grade that answers the most questions correctly in the shortest amount of time — WINS! But ONLY your TA teacher may submit the quiz to qualify. Number 1 — What college has the MOST students in America? Number 2 — What is the most popular MAJOR in U.S. colleges? Number 3 — Which college is recognized as the BEST in VIRGINIA? Number 4 — On average, how much more MONEY do college graduates earn in a lifetime compared to non-graduates? and Number 5 — Over half of all college students in America are ___________? First — The oldest college in America is Harvard University, established in 1636. What is the SECOND oldest? And second — Which university has the highest TUITION (is the most expensive) in the nation? 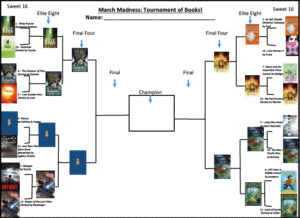 The winning TA for each grade will be announced when we return from Spring Break. Good luck, wolves!